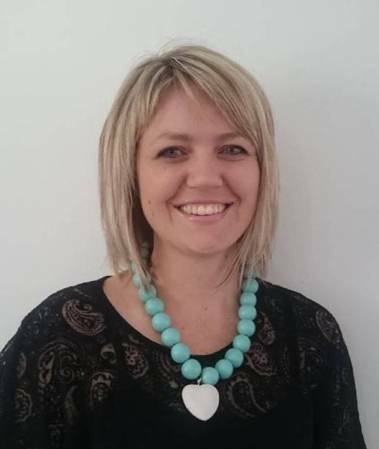 Lizani Muller holds a B.Prim Ed and is a member of the Association for Mathematics Education of South Africa (AMESA) as well as the International Association for Cognitive Education in South Africa (IACESA). Passion is the word that epitomises Lizani. Lizani has helped more than 300 children overcome their learning difficulties, and she has many success stories to tell. 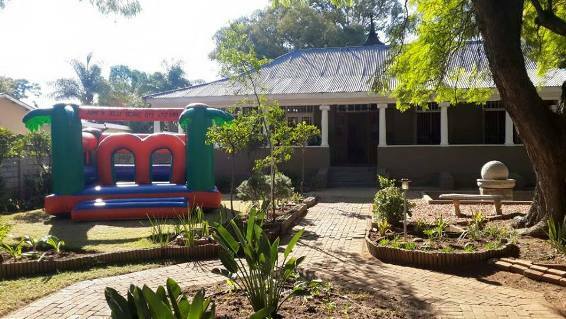 Lizani has run the Polokwane Edublox Clinic for four years and serves the children of Laerskool Pietersburg-Oos, Pietersburg Laerskool, PEMPS, Mitchell House, PEPPS, Northern Academy, Flora Park Comprehensive, PCS, and Nirvana Primary School. 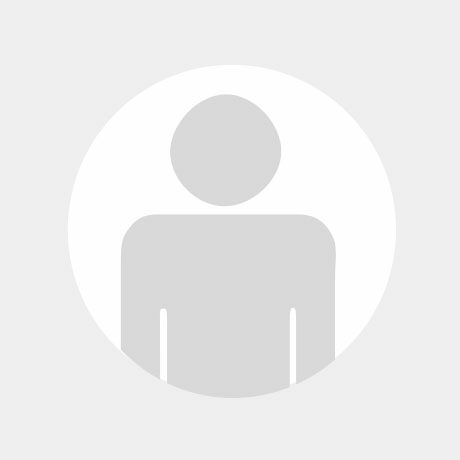 Currently Edublox does not offer classes to adults. We will, however, offer online classes in the near future, which will be suitable for adults. 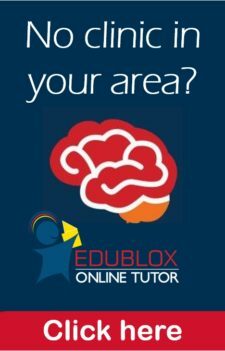 Kindly like our Facebook at https://www.facebook.com/Edublox and you will be notified when these online classes become available. 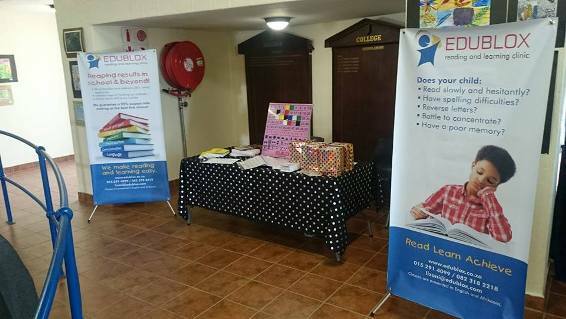 I would like to find out if you offer Afrikaans classes for grade6. My child is in grade 5 ,she failed all 3 terms this year .she is struggling with language which is English home language and Afrikaans first additional language. 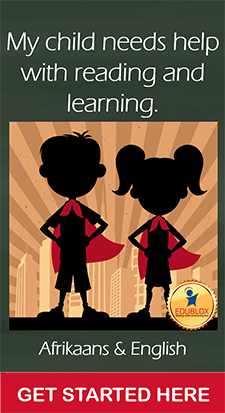 Educators at school complained about her that she cant concentrate in class and hyperactive.Is there any help that edublox can offer. Hi. My name is Mashadi. My son will b doing grade 3 nct year. Ge is e struggling. how is your program and fees for 2018?